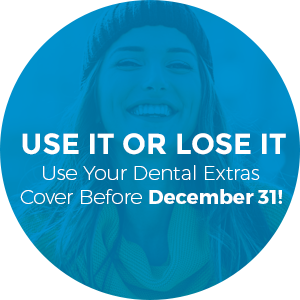 Do You Know That Most Private Health Insurance Extras Expire On December 31? At Randwick Dental Clinic we want to make sure that you get your money’s worth from your private health insurance in 2018. We pride ourselves in taking care of our patients and making sure they get the best service, care and at an affordable rate. Call us on (02) 9314 5226 now to book your check up. We accept all HICAPS health funds, as well as coverage through Veterans’ Affairs and the Medicare Child Dental Benefits Schedule. If you carry a private fund we are happy to find out how much of a rebate you qualify for or if there is a gap.